The girls will no longer be in the minimum security pavilion in Litchfield. 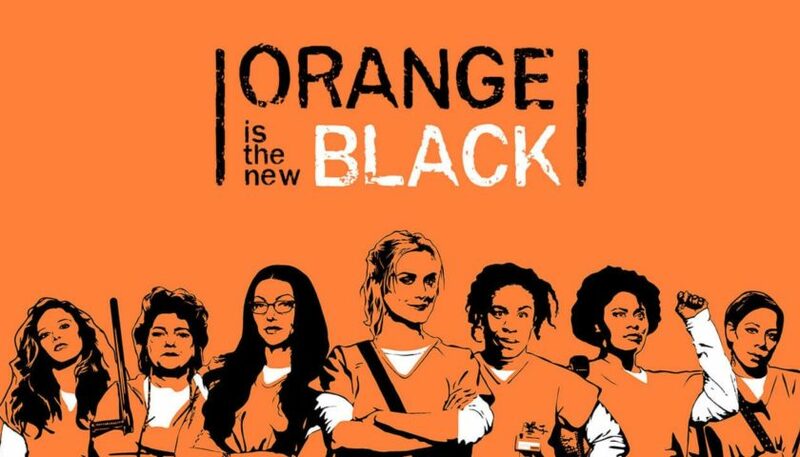 The intense and new trailer of the sixth season of Orange Is the New Black has arrived . All your favorites are back, yes, but to the same place? Álex is not in maximum security … so where is he? “This is not home, this is not home,” says Suzanne ( Uzo Aduba ) in the trailer. After the riot of the fifth season, the girls who resisted in the abandoned pool are in a maximum security prison. Natasha Lyonne returns as Nicky Nichols in the sixth season of Orange Is the New Black. It is not the first time that they take her to maximum security, she already spent some time there after being discovered with drugs in jail. Kate Mulgrew returns as Red. When the viewers saw her for the last time in the fifth season, she was being tortured by Piscatella ( Brad William Henke ). 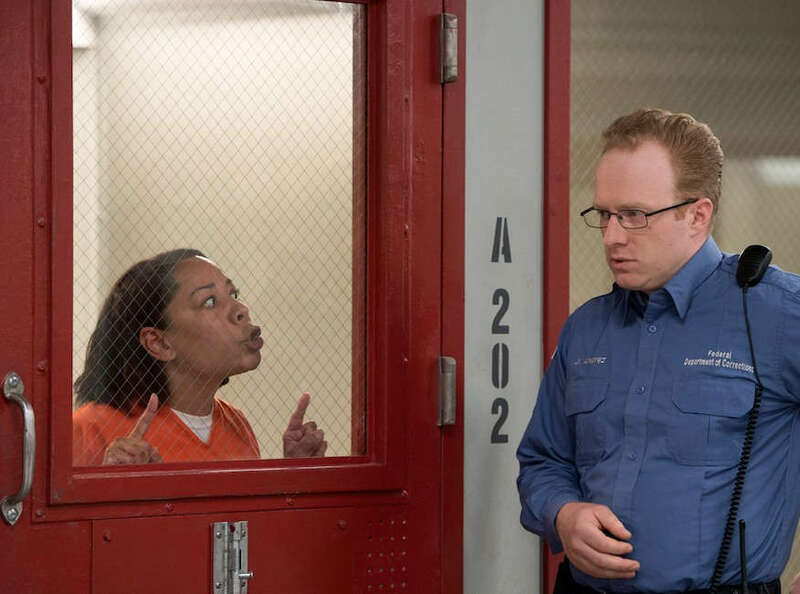 Gloria, played by Selenis Leyva , worked to free the imprisoned guards with the hope of reducing her sentence and returning home with her family. After unleashing the riot, Maria Ruiz ( Jessica Pimentel ) took an active role in torturing the guards. The season ended with her taking credit for Gloria’s actions while trying to free the guards and calm the mutiny. 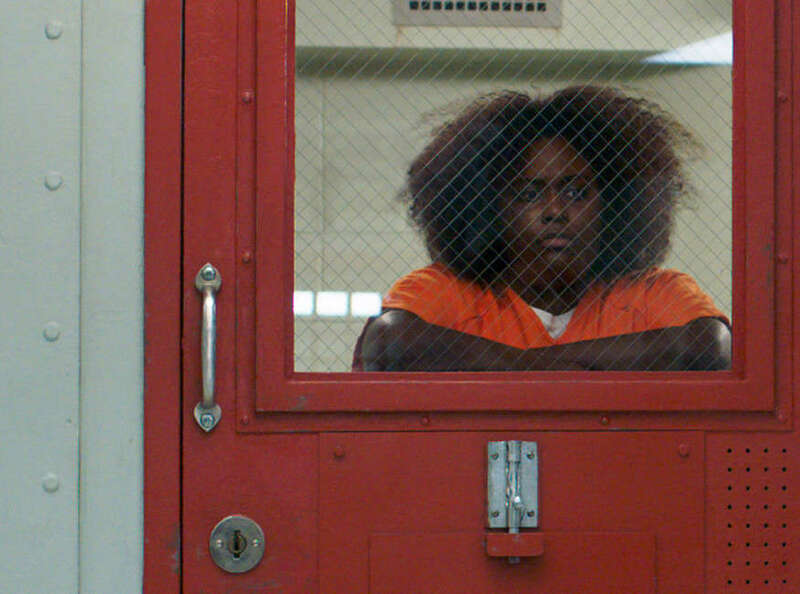 The character of Danielle Brooks played an important role in the riot. She negotiated with the prison administration in search of changes for Litchfield … until everything went wrong. 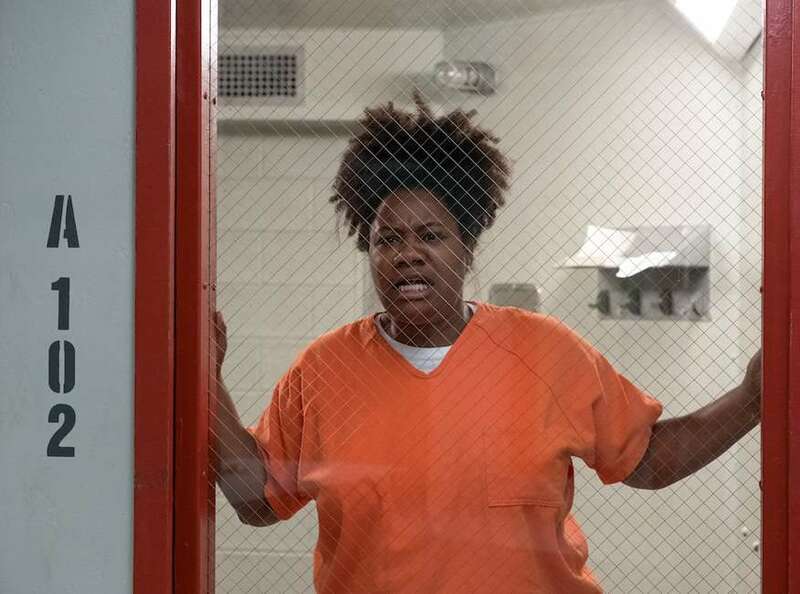 Adrienne C. Moore returns as Black Cindy, aka Tovah, in the sixth season of OITNB. 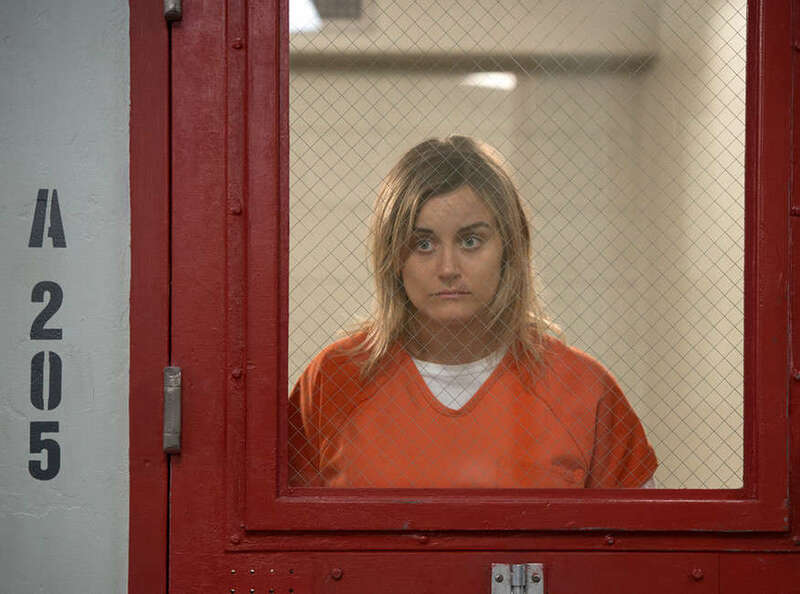 Taylor Schilling will repeat as Piper Chapman. Piper was weeks away from being released before the riot broke out. Now? Will he be in prison forever? “It’s very different here, these girls are psychopaths, my partner poops four times a day,” says Lorna ( Yael Stone ) in the preview. The officers seek answers about the prison riot and are willing to do everything to get them. 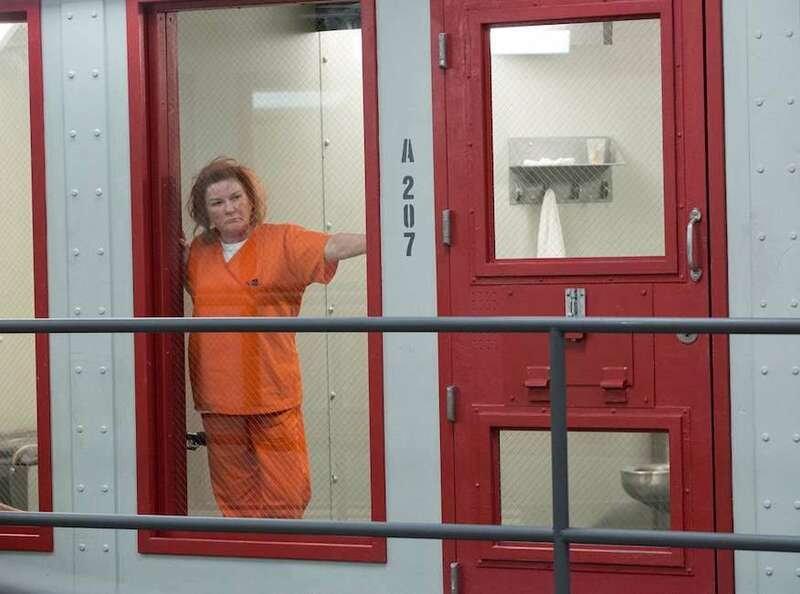 “They want to hold us all responsible, no matter what we did or did not do,” says Red ( Kate Mulgrew ). It is a new world, with new alliances, new threats and new obstacles. Next, look at the first images of the sixth season. “They do not know how strong my girls are, we have steel wills and nothing to lose, damn it,” says Red. 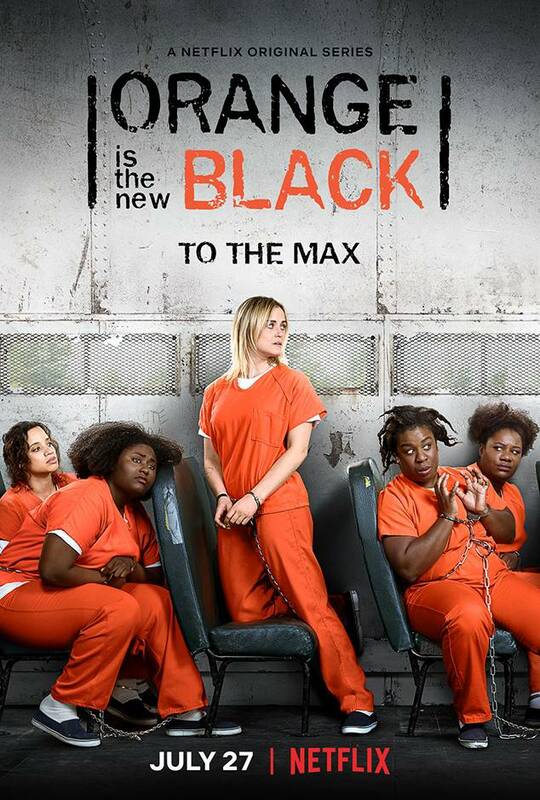 It seems that the maximum security pavilion will guarantee maximum drama, but the trailer also has its funny moments, the balance of light and darkness to which OITNB has accustomed us .